Localizing your app or game is an important step in allowing you to reach the widest possible audience. It helps you increase downloads and provide better experiences for your audience. To help do this, Google Play offers an app translation service. The service, by professional linguists, can translate app user interface strings, Play Store text, in-app products and universal app campaign ads. 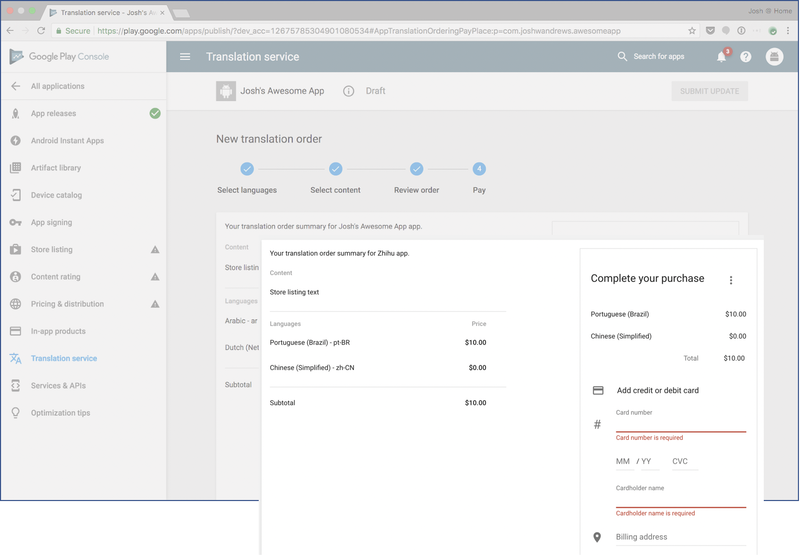 We've made the app translation service available directly from inside the Google Play Console, making it easy and quick to get started. Choose from a selection of professional translation vendors. Order, receive and apply translations, without leaving the Play Console. Pay online with Google Wallet. Translations from your previous orders (if any) are reused, so you never pay for the same translation twice. Great if you release new versions frequently. 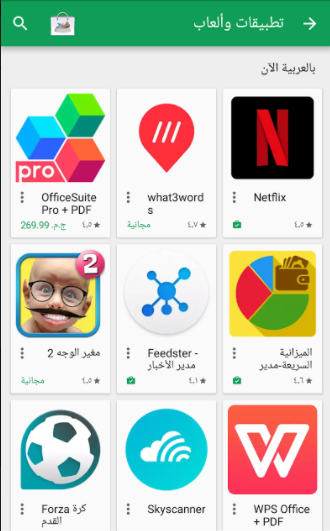 Using the app translation service to translate a typical app and store description into one language may cost around US$50. (cost depends on the amount of text and languages). 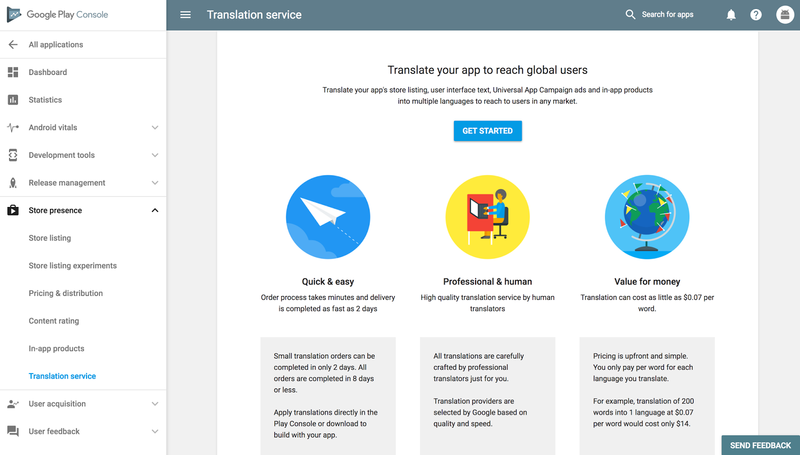 Find out more and get started with the app translation service. 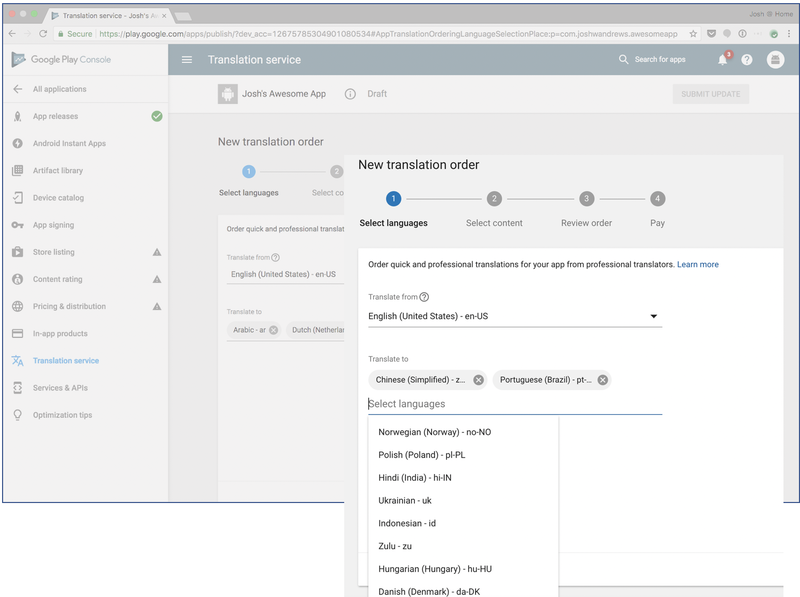 Today we are happy to announce that the App Translation Service, previewed in May at Google I/O, is now available to all developers. Every day, more than 1.5 million new Android phones and tablets around the world are turned on for the first time. Each newly activated Android device is an opportunity for you as a developer to gain a new user, but frequently, that user speaks a different language from you. 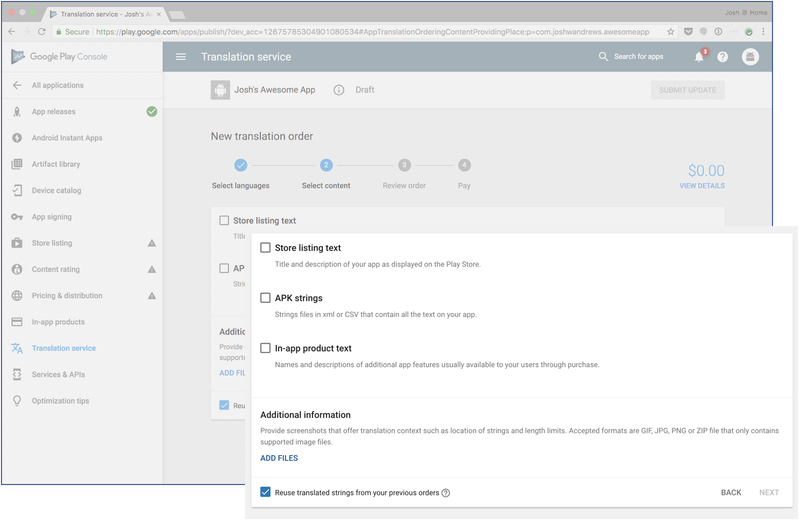 To help developers reach users in other languages, we launched the App Translation Service, which allows developers to purchase professional app translations through the Google Play Developer Console. This is part of a toolbox of localization features you can (and should!) 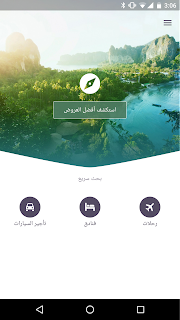 take advantage of as you distribute your app around the world through Google Play. We were happy to see that many developers expressed interest in the App Translation Service pilot program, and it has been well received by those who have participated so far, with many repeat customers. Here are several examples from developers who participated in the App Translation Service pilot program: the developers of Zombie Ragdoll used this tool to launch their new game simultaneously in 20 languages in August 2013. When they combined app translation with local marketing campaigns, they found that 80% of their installs came from non-English-language users. Dating app SayHi Chat expanded into 13 additional languages using the App Translation Service. They saw 120% install growth in localized markets and improved user reviews of the professionally translated UI. 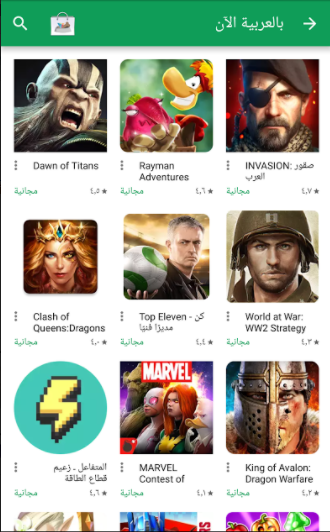 The developer of card game G4A Indian Rummy found that the App Translation Service was easier to use than their previous translation methods, and saw a 300% increase with user engagement in localized apps. You can read more about these developers’ experiences with the App Translation Service in Developer Stories: Localization in Google Play. 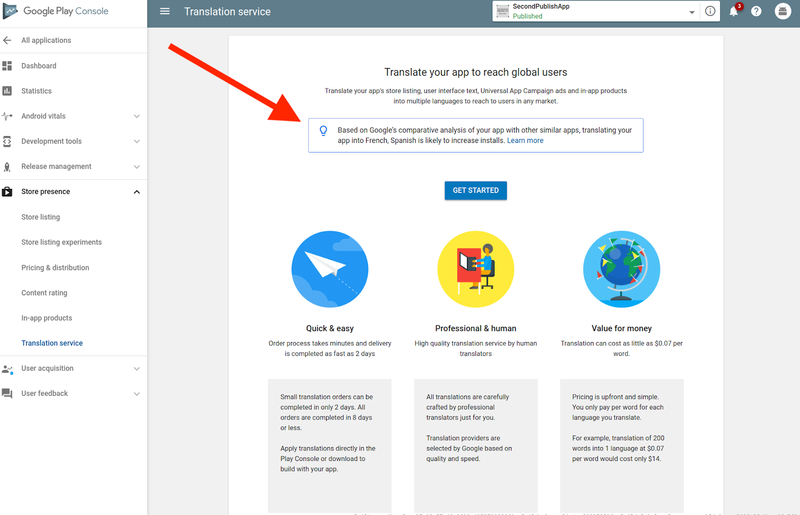 To use the App Translation Service, you’ll want to first read the localization checklist. You’ll need to get your APK ready for translation, and select the languages to target for translation. If you’re unsure about which languages to select, Google Play can help you identify opportunities. 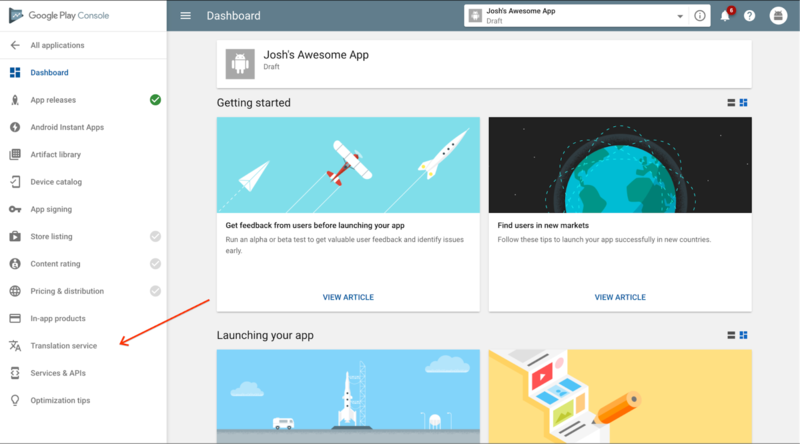 First, review the Statistics section in the Developer Console to see where your app has users already. Does your app have a lot of installs in a certain country where you haven’t localized to their language? Are apps like yours popular in a country where your app isn’t available yet? Next, go to the Optimization Tips section in the Developer Console to make sure your APK, store listing, and graphics are consistently translated. 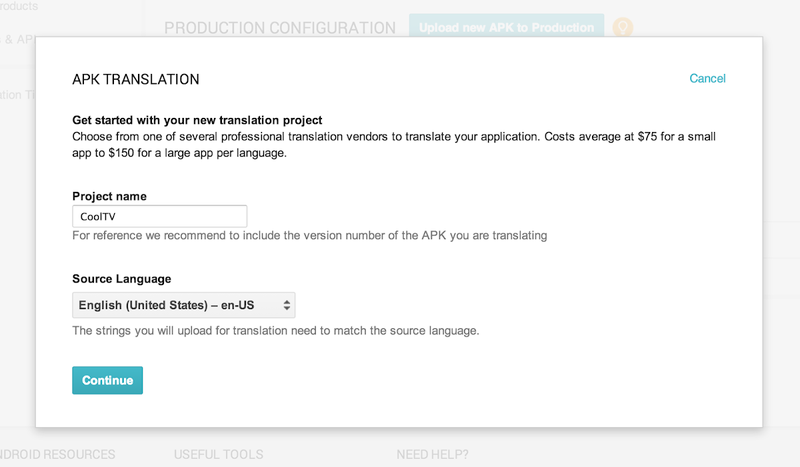 You’ll find the App Translation Service in the Developer Console at the bottom of the APK section — you can start a new translation or manage an existing translation here. You’ll be able to upload your app’s file of string resources, select the languages you want to translate into, select a professional translation vendor, and place your order. Pro tip: you can put your store listing text into the file you upload to the App Translation Service. You’ll be able to communicate with your translator to be sure you get a great result, and download your translated string files. After you do some localization testing, you’ll be ready to publish your newly translated app update on Google Play — with localized store listing text and graphics. Be sure to check back to see the results on your user base, and track the results of marketing campaigns in your new languages using Google Analytics integration. Good luck! Bonne chance ! ご幸運を祈ります! 행운을 빌어요 ¡Buena suerte! Удачи! Boa Sorte! Google Play is your way to reach millions and millions of Android users around the world. 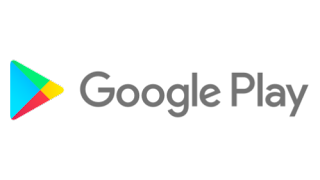 In fact, since the start of 2011, the number of countries where you can sell apps has increased from 30 to over 130 — including most recently, the launch of paid app support in Israel, Mexico, the Czech Republic, Poland, Brazil and Russia, and fully two-thirds of revenue for apps on Google Play comes from outside of the United States. To help you capitalize on this growing international audience, it’s now even easier to market your apps to users around the world, by adding images and a video URL to your Google Play store listing for each of Google Play’s 49 languages, just as you’ve been able to add localized text. A localized feature graphic can show translated text or add local flavor to your app — for example, changing its theme to reflect local holidays. Always make sure that your feature graphic works at different sizes. Once you’ve localized your app, you’ll want to make sure users in all languages can understand what your app does and how it can benefit them. 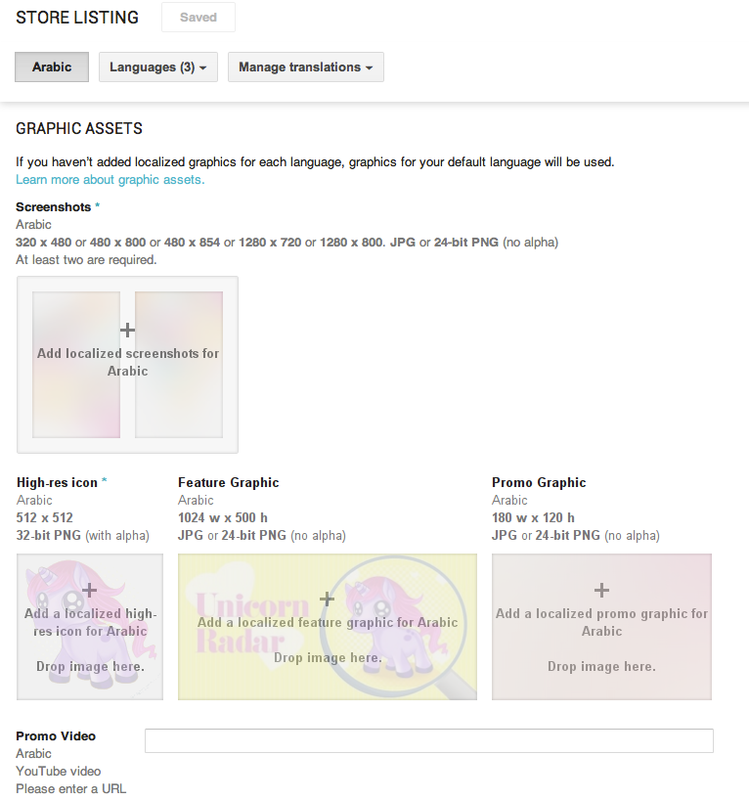 Review the graphics guidelines and get started with localized graphics. Localized screenshots make it clear to the user that they’ll be able to use your app in their language. As you’re adding localized screenshots, remember that a lot of people will be getting new tablets for the holidays, and loading up with new apps, so you’ll want to include localized tablet screenshots to show off your tablet layouts. With localized videos, you can now include a language-appropriate voiceover and text, and of course show the app running in the user’s language. Ready to add localized images and videos to your store listing? To add localized graphics and video to your apps, you need to use the Google Play Developer Console preview — once you add localized graphics, you won’t be able to edit the app using the old version anymore. 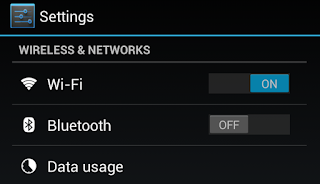 Those of you who use APK Expansion Files will now want to try the new Developer Console because it now includes this feature. We’ll be adding support for Multiple APK very soon. Once you’ve saved your application in the new Developer Console, automated translations become available to users on the web and devices — with no work from you. What are you doing to help your app reach a global audience?